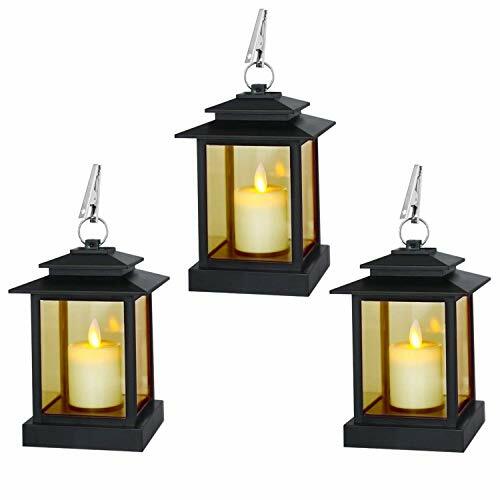 LANTERN SIZE: L 4" x W 4" x H 6", This lantern has a sturdy hook on the top so it can be hung in a tree, from a branch, from a gazebo, off a patio, under an umbrella or any hook on the side of your house. If you have any questions about this product by Good Electonic, contact us by completing and submitting the form below. If you are looking for a specif part number, please include it with your message.